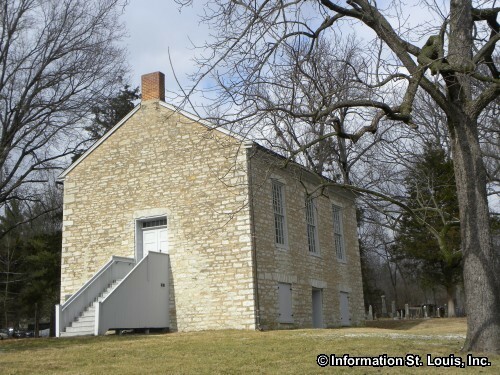 The Old Stone Church, the Old Bonhomme Church, located at the corner of White and Conway Roads in Chesterfield, Missouri, was built in 1841 when a permanent Meeting House and a school was needed. 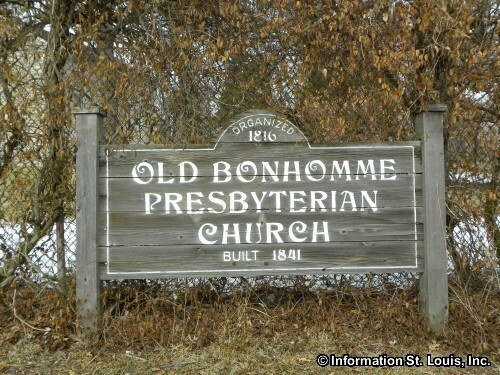 The church was founded in 1816 by Salmon Giddings, which made it the second Presbyterian church in the United States to be established west of the Mississippi River and the first in the St. Louis area. 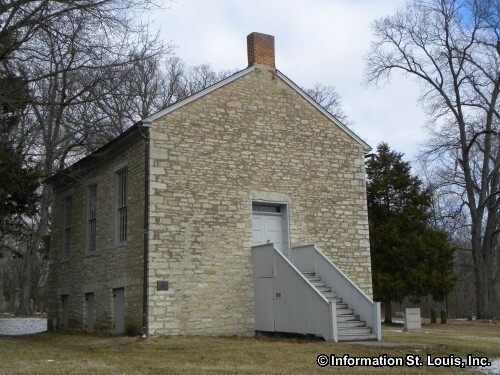 The church building is two-story and built entirely of stone and is unusual in that it has a stand up height ground floor. Most churches built during that time were built directly on the ground and were just a single level. 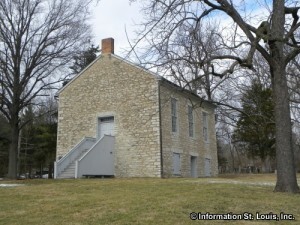 The Old Stone Church has been renovated and is used for special events such as weddings or special tours. One regular service a year is held there and that is the Sunrise Service on Easter Sunday.